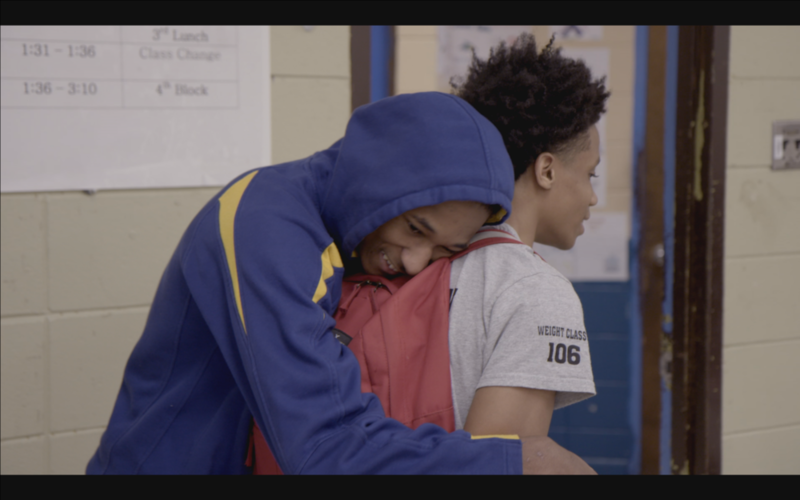 "Directed by Memphis' own Suzannah Herbert, "Wrestle" — which embeds the viewer with a quartet of Hunstville, Alabama, high-school wrestlers — is a documentary about sports, youth and identity that deserves to be mentioned alongside "Hoop Dreams." (If the 2011 Memphis football film "Undefeated" can win the Best Documentary Oscar, why not "Wrestle"?) Herbert will attend." 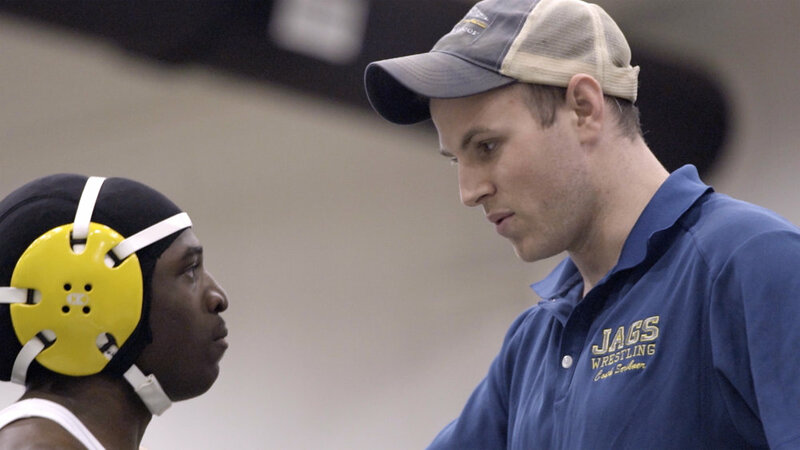 "An outstanding documentary, "Wrestle" essentially embeds viewers with the wrestling team at a failing Huntsville, Alabama, high school. We'd say the film offers a fly-on-the-wall perspective, except a fly likely wouldn't be able to sculpt 650 hours of footage into a gripping 96 minutes of compassionate portraiture that suggests not only the much-acclaimed "Minding the Gap" but the current Starz high-school documentary series, "America To Me," from Steve "Hoop Dreams" James." "Today the Under the Lights Foundation awarded it’s first ever grant to the Mae Jemison High School wrestling team. A few weeks ago, some board members and I went to see the documentary “Wrestle” at the Sidewalk Film Festival. ...I want to give a special thanks to the directors behind the documentary “Wrestle” – Suzannah Herbert and Lauren Belfer. Your film inspired me and the board of the foundation to reach out and award this first grant to the wrestling program." "Not to play favorites but Wrestle was one of my favorite films of the weekend. Although it’s a documentary, it’s framed in a way that builds a great narrative....I found myself rooting for these kids and begging for a happy ending. Herbert and Belfer are clearly talented and this documentary should be high on your list of films to watch for 2018." "It’s important to understand the South and its people and struggles because I think it’s a reflection of the greater American condition and vast amount of work we all have to do on the road and fight towards equality and freedom." INDIE WIRE: WRESTLE is one of this year's featured films at Rooftop's Summer Series! "These stories are common in North Huntsville but some would never know. Long live those roses in North Huntsville that grew when no one else cared." 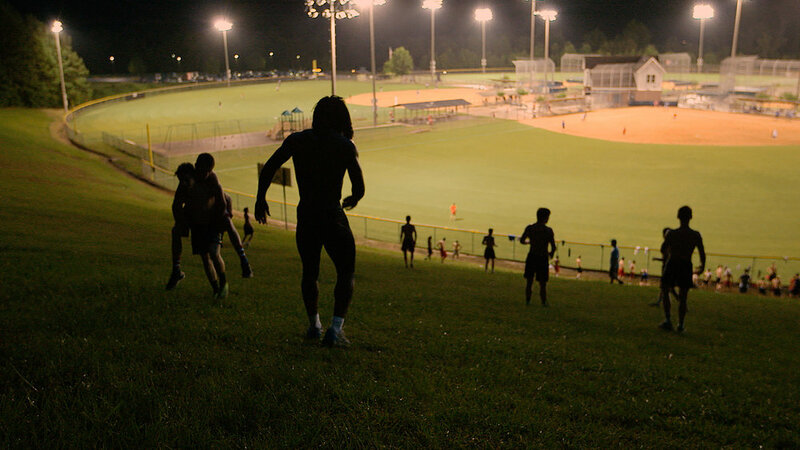 VARIETY: "An engrossing docu..." "in the mode of Hoop Dreams and Friday Night Lights." "Despite being a warts-and-all portrait, Herbert and Belfer’s film is suffused with an unsentimental empathy for primarily African-American subjects who immediately transcend any 'thug' stereotype." REELY DOPE: "In its sobering conclusions, Wrestle has us question how much we undervalue poor children’s lives, circumstances and education in this country... Belfer, Herbert & co. were able to hone in on their slices of life without painting too broad a brush or making too simple a point for a complex and nuanced situation. It’s a feat that few filmmakers can achieve with honesty... It’s clear that Belfer, Herbert and their team are among those who can with true efficacy and artistry." FILMMAKER MAGAZINE: SFFILM announces the five titles that will comprise its 2018 Launch Program, an initiative intending to highlight for the industry a select group of world-premiering films drawn from different sections of the San Francisco International Film Festival.